The center offers programs such as medication assisted treatment, group and individual treatment. Staff includes a nurse practitioner and two licensed clinical social workers. The renovated space includes two group rooms and two individual session offices. 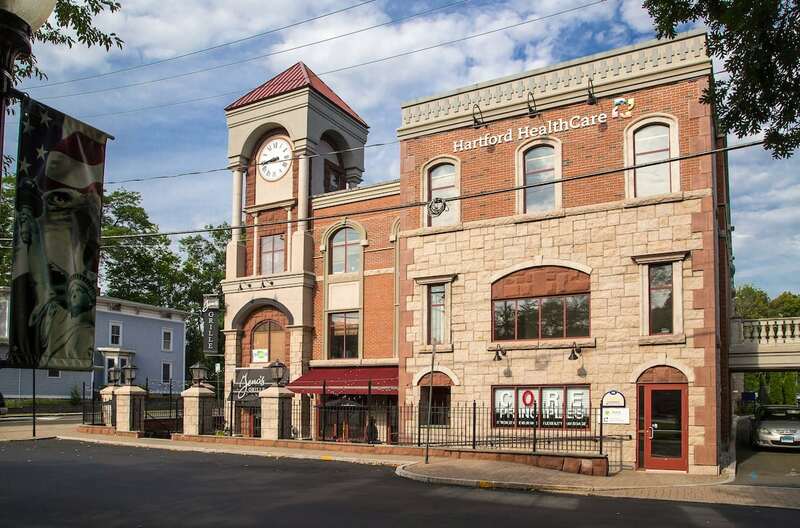 “When Southington did its community health needs assessment a few years ago, mental health and substance abuse were two of the primary areas that were identified,” said Jessica Collins, BSN-BC, LPC, Director of Behavioral Health Services for The Hospital of Central Connecticut and MidState Medical Center. “We heard from the citizens of Southington that there was a need for services in their community. The center will allow residents to receive comprehensive group and individual outpatient mental health services and substance abuse treatment close to home,” said Pat Rehmer, president of the Hartford HealthCare Behavioral Health Network. Hours of the center are Monday-Friday 8 a.m. to 4:30 p.m. To connect with The Hospital of Central Connecticut Counseling Center, call 860.276.3970 or click here.